Happy New Year Everyone! I have enjoyed a little break and had some down time with my family and now I am ready to get going for the year. I am excited to share a Thanks card that I made today with all of you. I received some handwritten notes at Christmas from some friends and it reminded me how much I love notes/cards that someone has taken the time to write to me. So one of my goals this year was to send more cards to friends/family. To start the year off I made these Thanks cards so I thank some great family and friends for some wonderful Christmas Presents we received. 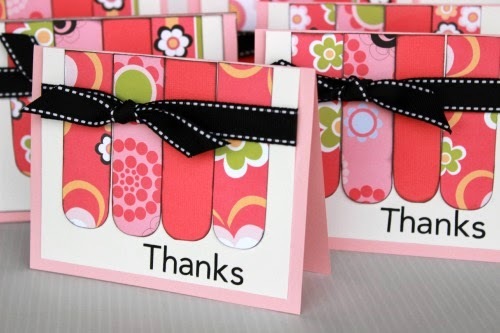 I also have some Thanks Cards using pretty stamp sets you might want to check out! I love how it turned out and it was so easy to put together that my daughter helped me make a bunch. She has already written out several Thank you cards of her own! 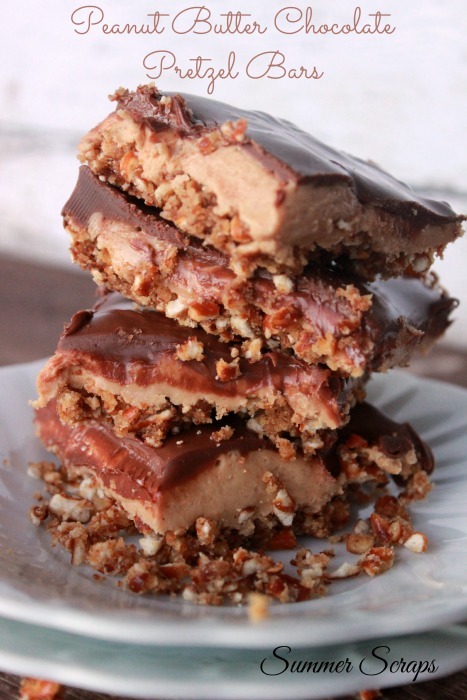 Let me show you how easy they are to make! 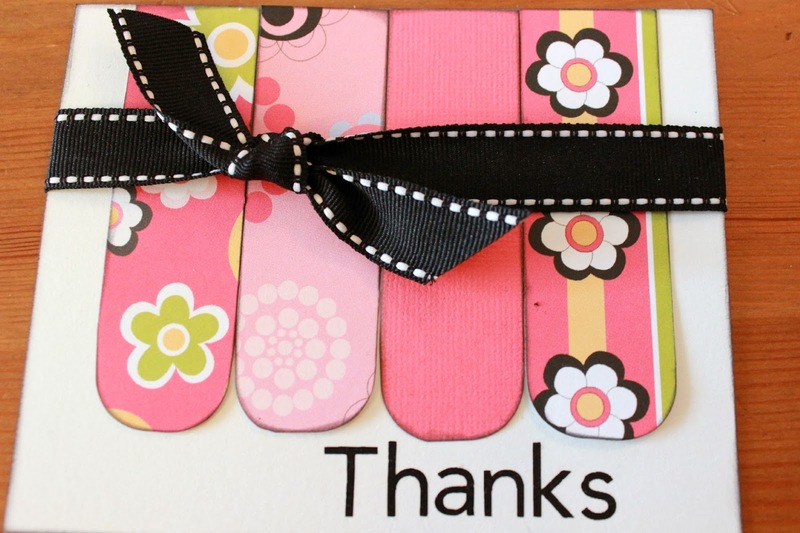 My pink cards are 4.5 ” x 5.5″ so I cut my white paper 4″ x 5″. 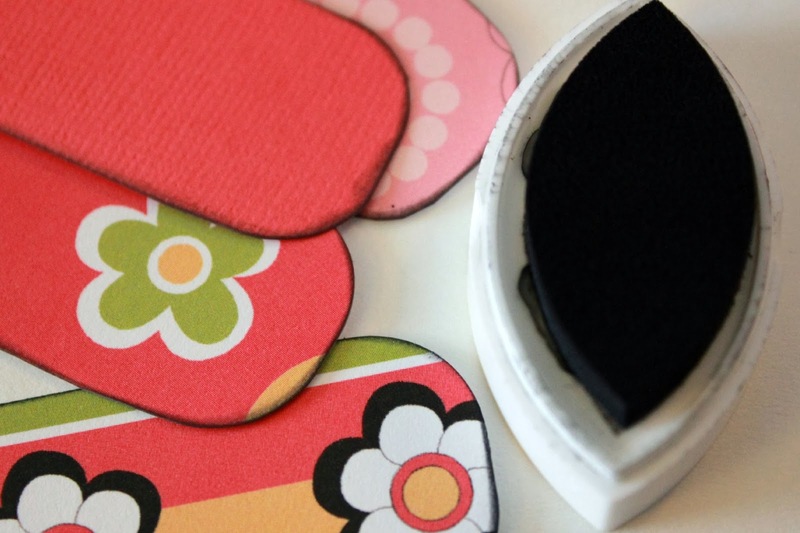 The strips of patterned paper (you will need 4 per card) are 1″ x 3.25″. Once paper is cut round the corners one one side of the strips of patterned paper. Ink the edges of all of the papers. Adhere the strips of patterned paper to the white cardstock. 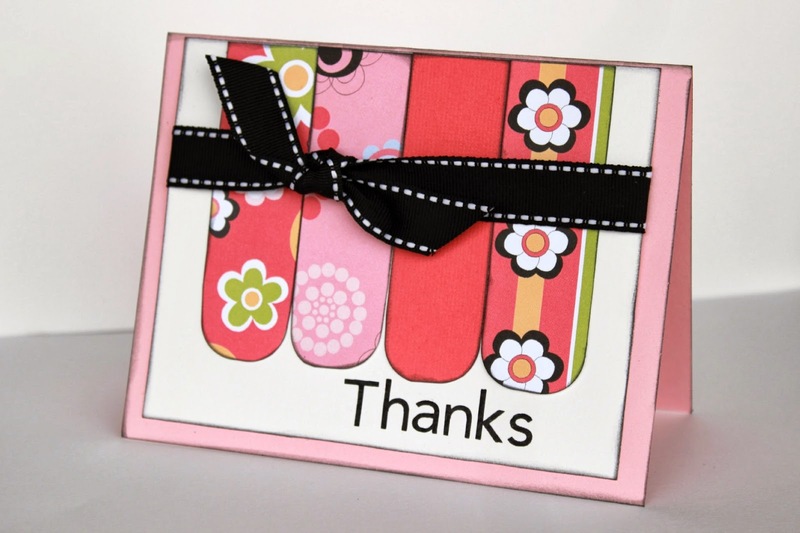 Using a stamp, rubons or stickers put “Thanks” on the card. 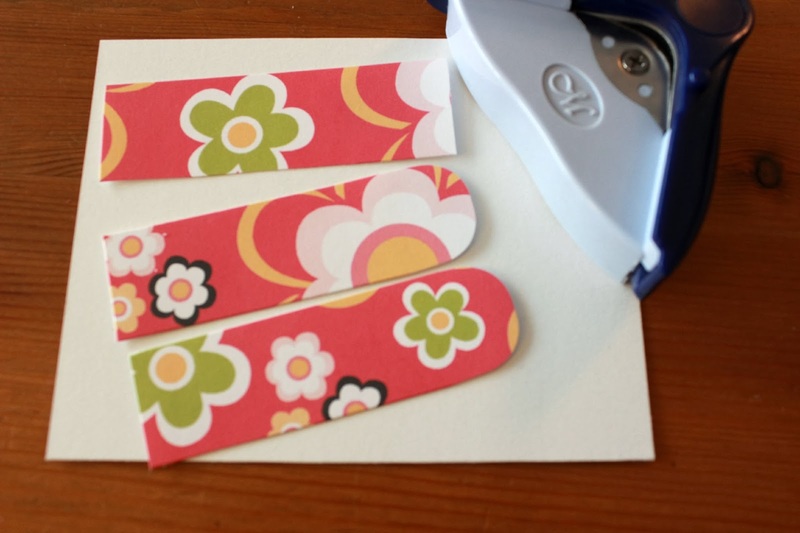 Tie the ribbon onto the white card across the patterned paper strips. With your adhesive attach the white cardstock to the card and you are done! Now make a bunch! I just love how these turned out! Do you like to make cards? Card-making is seriously a DYING art, but I LOVE them. People do everything by facebook, email, etc, but I’m the same was as you – I love to make cards and I quickly forget how much fun it is. Thanks for getting me thinking again!! Thanks Kaylynn! I know – I used to make cards all of the time and then somewhere stopped. It felt good making cards again and writing little notes to friends! Such a cute card!! That paper is adorable. You are so talented. Thanks so much Lindsay – you are always so sweet! Thanks Julia! 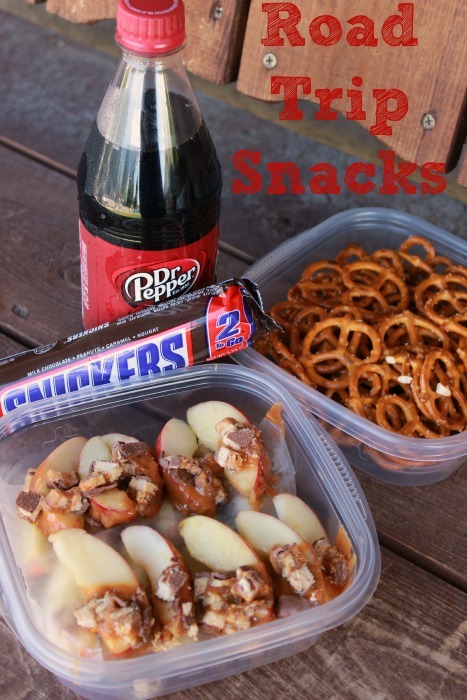 I love projects that I can use my scraps on and this one is perfect for that. Have fun making cards! Thanks so much Jillian! I think cards are so fun to make and I am so glad you like this one! Oh and thanks for pinning! No way! What a cute idea to use the corner rounder twice like that! how come I didn’t think of that! I really like this card. I love simple designs anyway…. they are the best! Great work!! Such a cute card, and a great way to use up scrap paper! Thanks Summer for sharing your lovely card and tutorial with us at Inspire Me Monday at Create With Joy! I love the papers that you chose! 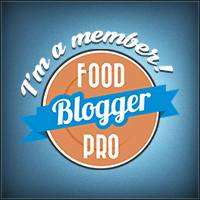 Congratulations – you are one of our Featured Guests this week!